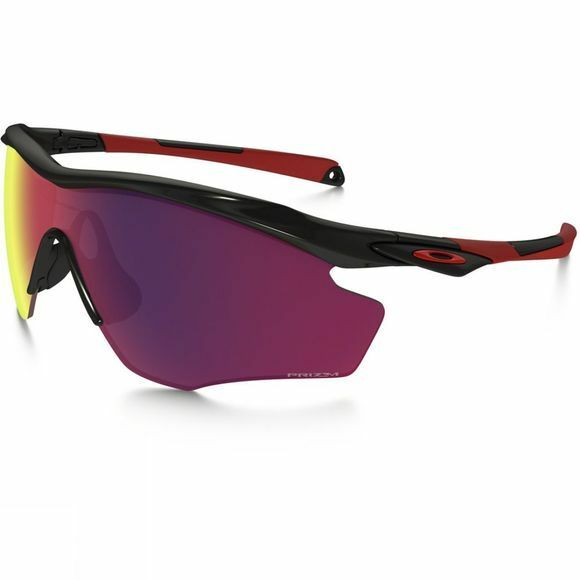 The XL lens shape of the M2 Frame XL Prizm Road Polarised Sunglasses from Oakley takes performance even further with an enhanced vertical dimension. Even when your head is subtly tilted downward, things that matter will still be in your field of view. That makes it a great choice for activities like cycling. The slightly taller design also enhances performance in sports and activities where things above need careful attention.